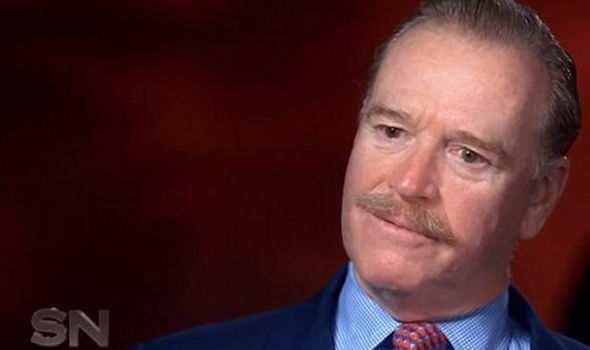 Princess Diana’s former lover James Hewitt has denied rumours he could be Prince Harry’s father ahead of the 20th anniversary of her death. The former secret lover of the people’s princess also opened up about their illicit affair that was kept under wraps for five years. Appearing on Australian Channel Seven’s Sunday Night, he revealed the moment he fell in love with the late royal. In an interview ahead of the 20th anniversary of Diana’s death, Mr Hewitt laughed as he admitted he wanted to ‘whisk her away’ from the spotlight. 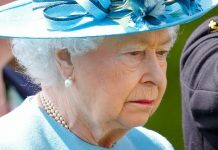 The comments come amid reports Prince Harry is set to turn his late mother’s tiara into an engagement ring for his girlfriend Meghan Markle. Addressing the decades old rumours, he said: “No, I’m not. 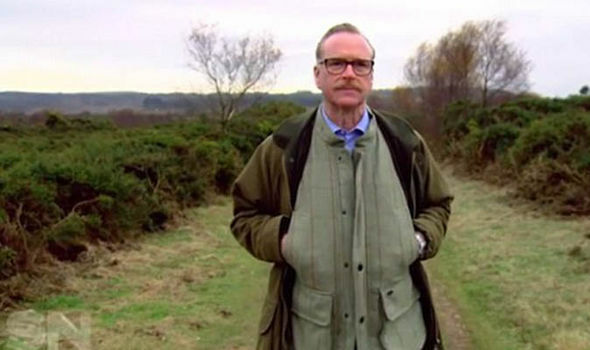 Princess Diana’s former butler has previously revealed it was impossible for Mr Hewitt to be Harry’s father because he met the Princess when her youngest son was a toddler. 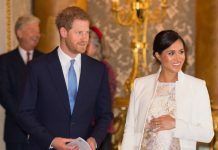 The pair are believed to have started their secret affair in 1986 – Harry was born in September 1984 – when she asked him to become her horse riding instructor. 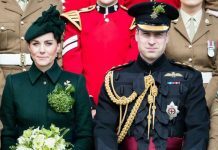 Their secret relationship then blossomed amid rumours her husband Prince Charles had reignited the spark with his former flame Camilla Parker-Bowles. The now 58-year-old – who lives as a recluse in Devon – said the pair used to spend quality time together, enjoying walks along the beach or a mall and cooking dinners. But their relationship was exposed in the media after he served as a tank commander in the 1991 Gulf War. And more than 20 years later, the former army officer admitted he still struggles to open up about his former lover. But he also insisted he did not regret ever meeting her. He said: “No, I don’t regret that. I regret some of the things that have been caused by that but not that at all. No way. Next articleWhy doesn’t Pippa Middleton want to invite Meghan Markle on her wedding?